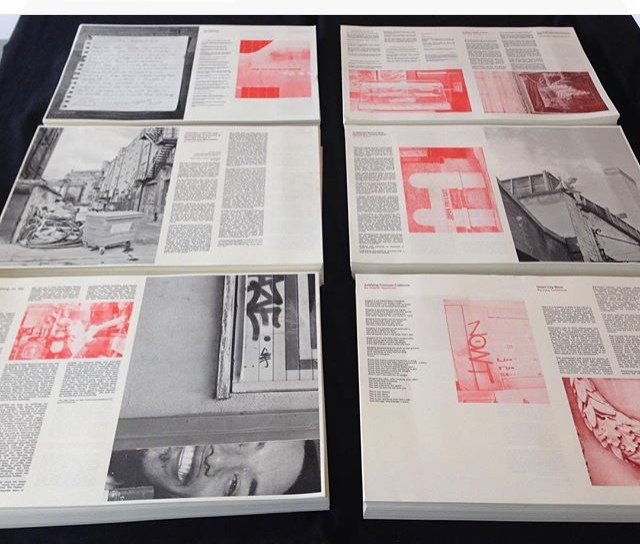 Earlier this year in February, I was invited by Tina Richardson, (writer/academic/psychogeographer) and Ally Standing (artist/psychgeographer) to contribute to a special edition of the zine STEPZ. The zine will feature, along with supporting artwork, in an upcoming exhibition at The People’s History Museum in Manchester, Loitering With Intent. The exhibition runs from 23 July to 13 October 2016. Inspired by the lyrics of the Mancunian punk poet, John Cooper Clarke, this STEPZ II edition of the zine is Manchester and The North influenced, in particular looking at themes across urban space. The zine combines written pieces with visual elements such as photography, illustration and collage. My written piece considers the impact of Google Street View on our perception of urban space. Taking a virtual dérive from the People’s History Museum around Salford and Manchester, it is immediately apparent how, in its current form, Street View can only be a pale imitation of the experience of walking. Yet Street View has created the opportunity to explore more locations across the world than it would be physically possible to travel to in a lifetime, safely and, arguably, equitably to all with internet access. I reflect on how increasing use and applications of Street View may influence how we approach walking in the real world in the context of future technological developments. For example, will we become more or less sensitive to the sensory and psychological affect of the urban environment? What will become of public spaces if people increasingly retreat from them into a virtual world? It concludes with a short poem created from imagery and found text recorded during the virtual dérive. I’ll post a copy of my article and provide links to the zine nearer the date of the exhibition. The zine was produced at by Rope Press on a Risograph with a traditional “low production style” zine aesthetic in two colours. The exhibition and associated events at the People’s History Museum are organised by The LRM (Loiterers Resistance Movement), a Manchester based collective interested in psychogeography, public space and uncovering the secret stories of the city. Since 2006 they have been organising public walks, dérives (drifts), games and spectacles offering new ways to explore the streets.